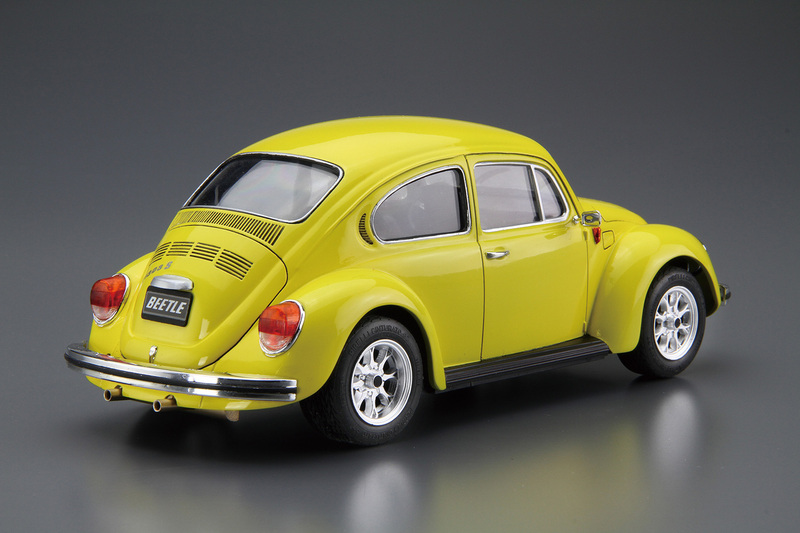 Originally released in 1938, the iconic Volkswagen Beetle was produced with varying minor changes until 2003. 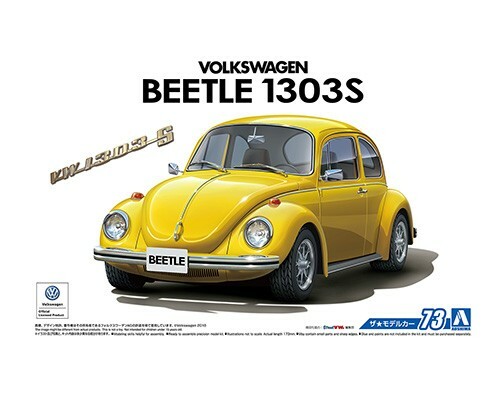 In 1971, the 1302 series was released. With its basic engine design and placement unchanged, the front suspension was changed from torsion bar to MacPherson strut. 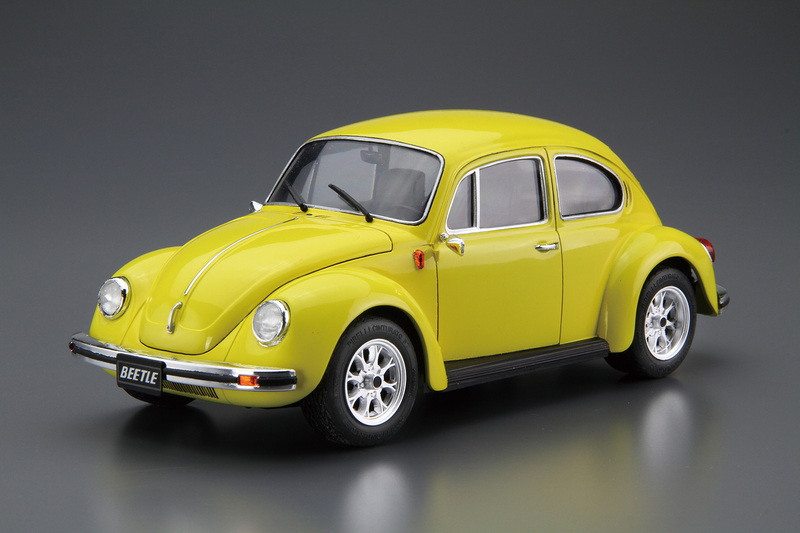 Again, minor change was applied in 1973 to the 1303 series with a rounded windshield and enlarged tail lights. The 1303 was equipped with a 1300 cc engine, and 1303S with 1600 cc engine. Production of the 1303 series ended in 1975, but production of the convertible model which was based on the 1303 series continued until 1979.